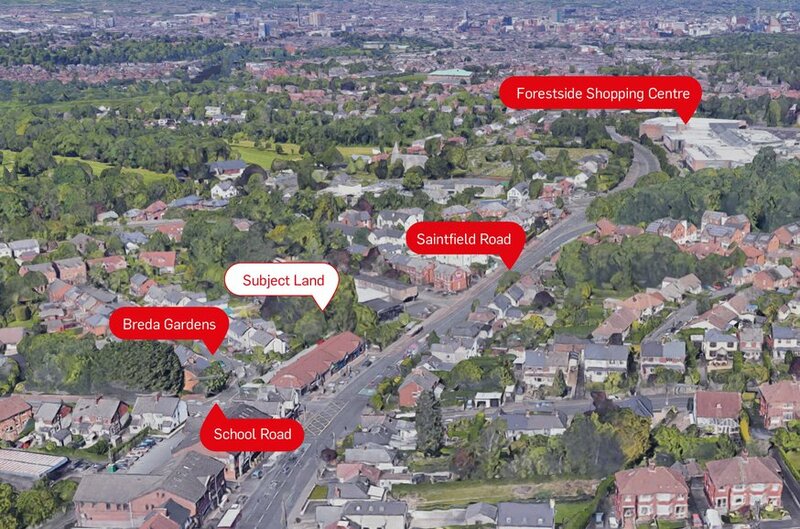 Fronting Saintfield Road close to the major arterial road junction with the A55, Knockbreda Road, and c 1.5 miles to the south of Belfast city centre. 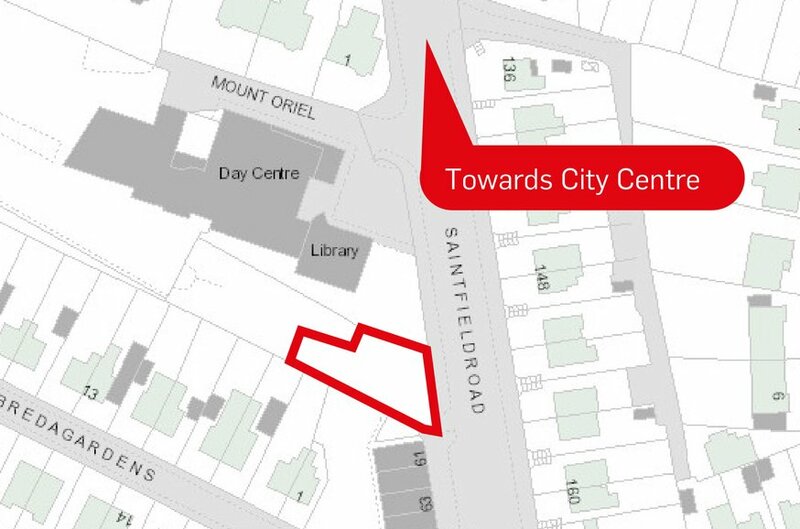 The site lies immediately adjacent to the Mount Oriel Day Centre and Library and a city centre bound bus stop. 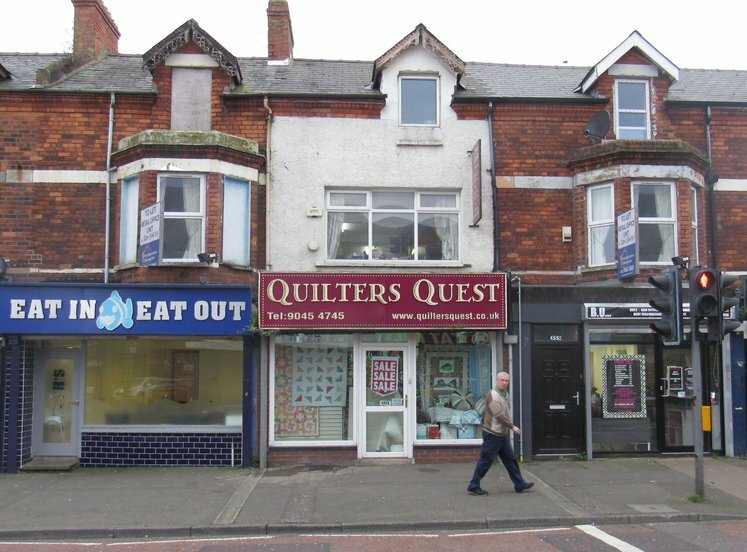 The area is mixed use in character with residential, commercial, medical and retail uses represented in the vicinity. 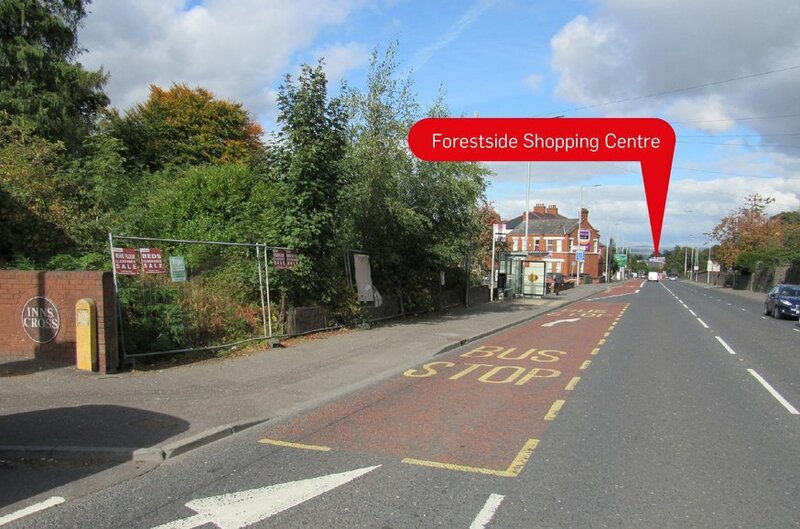 Forestside Shopping Centre, anchored by M&S, Sainsbury’s and Dunnes, is c 400 metres from the subject and Drumkeen Retail Park with well known tenants such as Curry’s, Smyth Toys, Harry Corry and B&M is located c 5800 metres away. 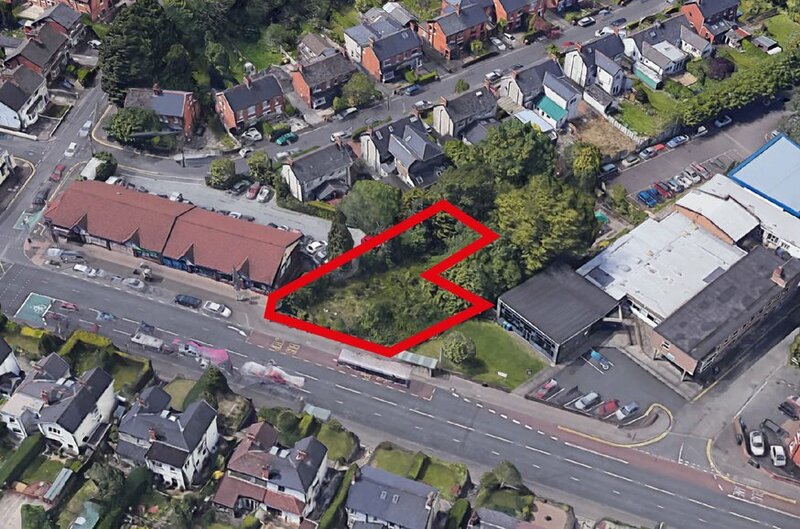 Property comprises a prominent, cleared main road site/development opportunity suitable for a variety of uses, subject to planning permission. 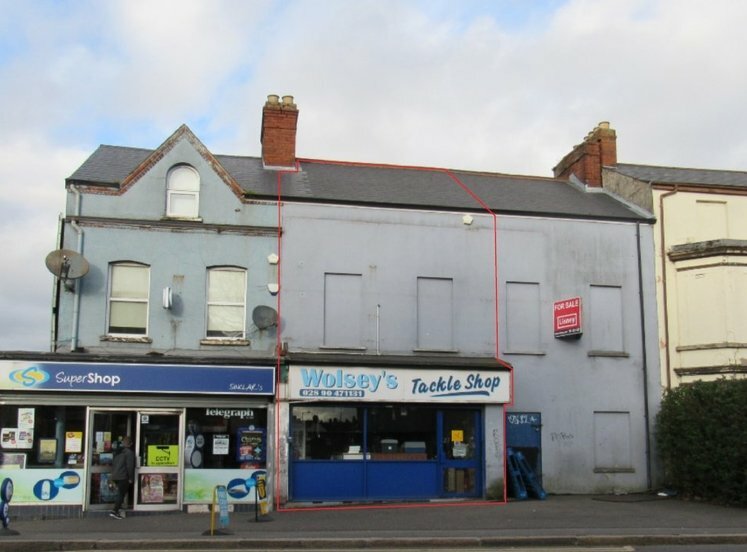 The property is located within the development limit and is currently zoned ‘white’. 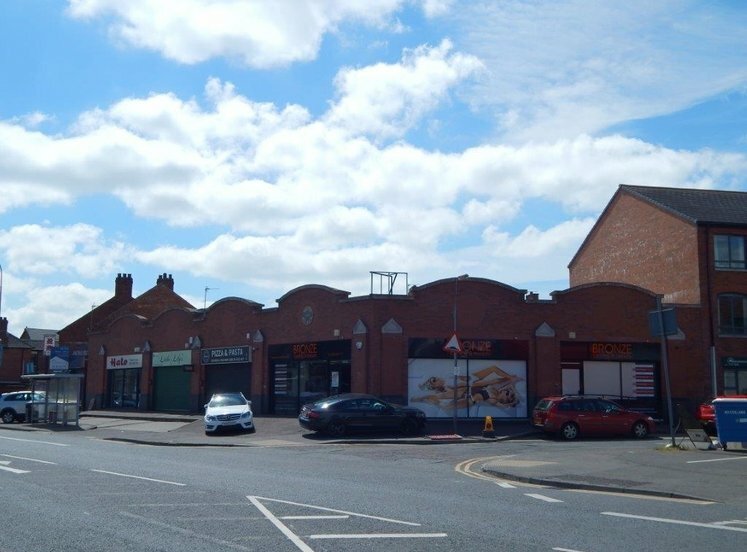 We understand that a planning application Ref Y/2006/0212/F was submitted for the ‘Demolition of existing bank building and the erection of a ground floor retail unit with first floor office’. The application was withdrawn. 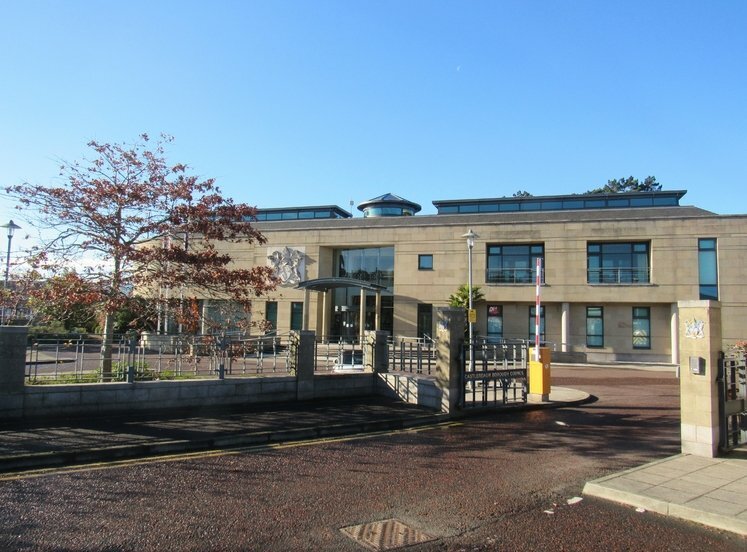 Understood to be held Long Leasehold, subject to a nominal ground rent free of any restrictive covenants.